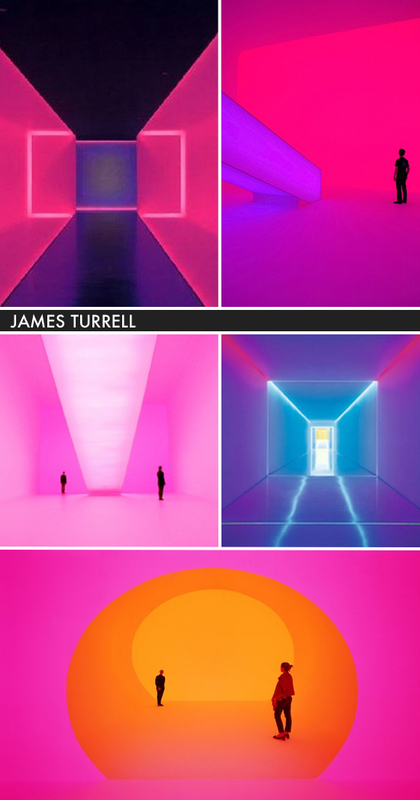 James Turrell has been an American artist for over half a century. With his training in perpetual psychology and childhood captivation with light, he began experiment with light in the 1960’s. Lucky for us, because we’re amazed by his light works he has created. 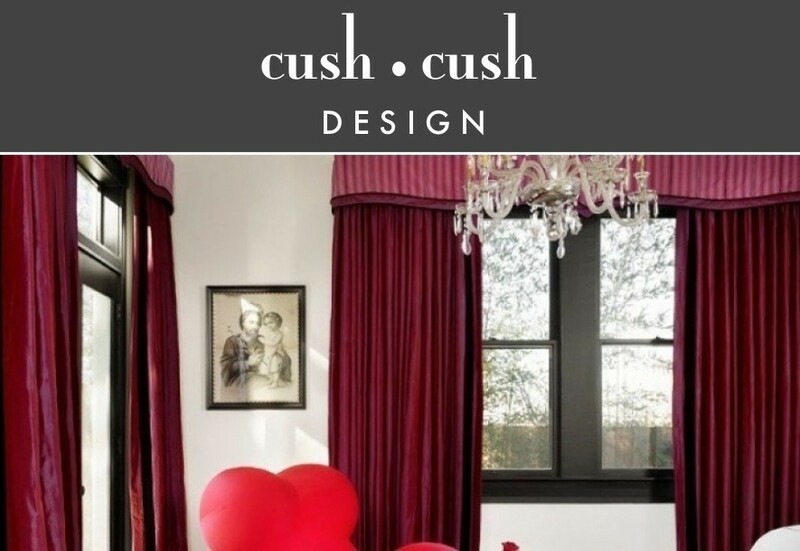 Above are a few of our favorites!